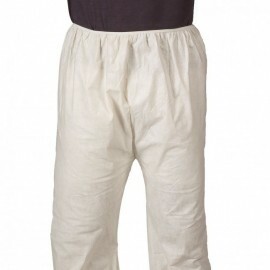 Our selection of Flame Resistant Pants include Nomex and Indura Ultra Soft. 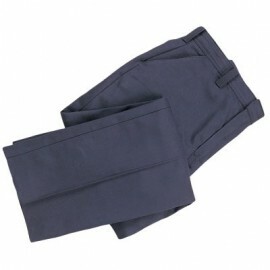 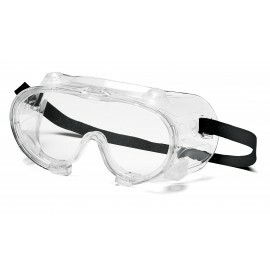 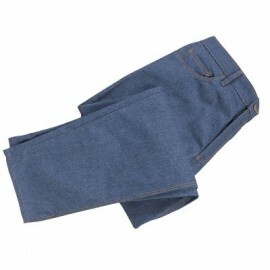 These flame resistant pants are part of our wide selection of flame resistant clothing. 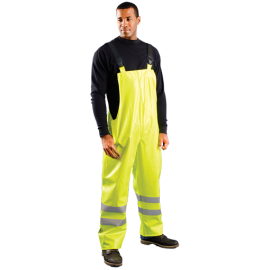 Fire resistant pants are often used by professionals in the electrical maintenance, electric & gas utilities, oil, gas, petrochemical, chemical, military and ferrous metals industries offering excellent flame resistant protection.